The world of Titanfall is filled with goodies and surprises, but some of the gamers might want quicker access to them. 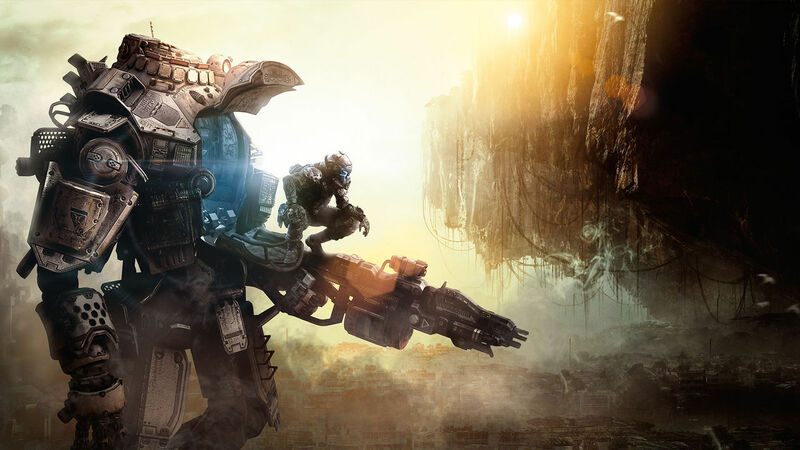 And since knowledge is better than being surprised by the game, we have decided to create this article with Titanfall cheats, codes and “how to” guides to help you get better at the game and unlock everything as fast as possible. At the moment of writing, there are no Titanfall cheat codes discovered, but we’re keeping our eyes open and as soon as we find anything, we’ll let you know. Most likely, though, all the “cheats” for this game will be in the form of glitches. In order to access the custom classes in the game, you need to reach Rank 10. Once there, you will unlock the Atlas Titans and be able to customize them as you see fit. If you want to permanently unlock them and not get access to them using Burn Cards, you will have to complete either the IMC or the Militia campaign. Just like the Styders, the Ogre titans are available early on via Burn cards, but can be permanently unlocked by completing both the IMC and Militia campaigns. Get the Titanfall Season Pass DLC (check it out here) to make sure you will have Day 1 access to the new content of the game, expected to launch in Spring, Summer and Fall. This Titanfall cheats and how to guide is a work in progress right now. If you know any cheats, codes or have any goodies to share with us that will help us with the game, let us know by commenting below.